Over the years I have turned to eBay a lot for my shopping and gift giving! When I was first married and I had a very tight shopping budget I would go to eBay to find deals on my favorite designers and I’ve scored a lot over the years! Last winter there was a Moncler coat that was sold out pretty much everywhere that I was scouring the web for. I found the same coat, brand new and discounted on eBay! It’s my favorite way to find something I’m looking for that’s from last season or no longer available. 9 times out of 10 I’ll find it on eBay! They have a great designer bag section as well!! 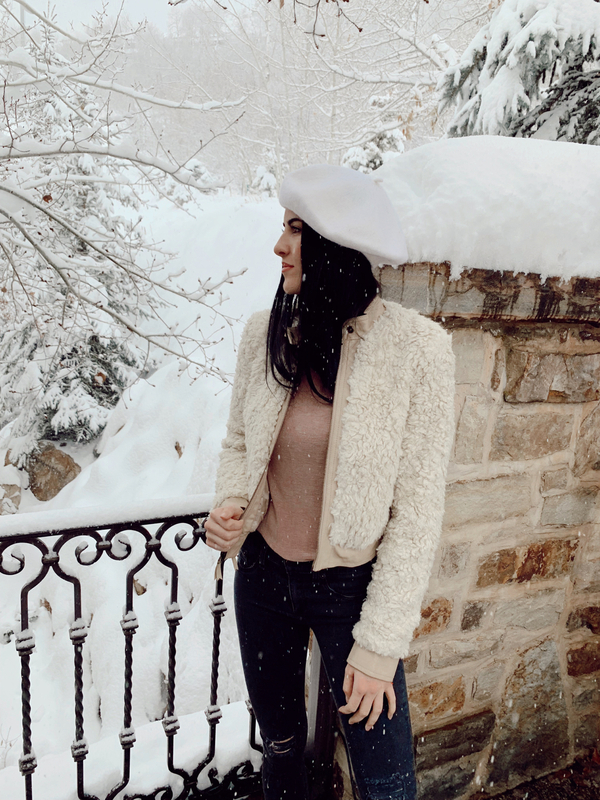 Rebecca Taylor is one of my favorite designers to wear and I just found this cute shearling jacket on eBay. They also have a ton of cute J.Crew, Michael Kors and Burberry coats right now! The more I shop eBay the better I get at finding the designers and ‘new with tags’ product I’m looking for. 80% of all items on eBay are new and have a ‘Buy it Now’ section. 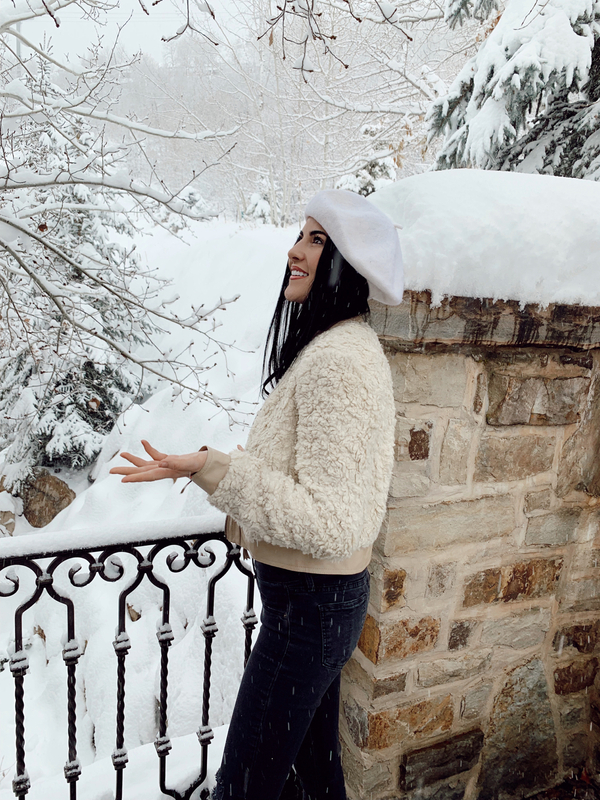 I’ve added a few more cute coats below that are from my favorite designers and are a great deal! Brought to you by eBay. Indeed, it is a cutest coat, love ♥️the TEXTURE faux fur and bomber stYle. Happy Holidays Beautiful! This is winter wonderland in true sense! It’s a beautiful coat. I actually haven’t tried using eBay for larger purchases, but I keep hearing good things. This coat is so adorable! It looks like a teddy bear ?